so true. this has been a week i tell ya. you know, one of those weeks that tests you a bit. not a bad week per say, because when you have a tiny lady who wakes up smiling at you (even if she is waking up 1,057,345 times a night) you can't have bad weeks. but this week? well let's just say i'm glad to hang this one on the shelf. and let's just say this is one of those weeks when i needed my mama and daddy more than most, ya get me? so bring on the weekend! happy friday! 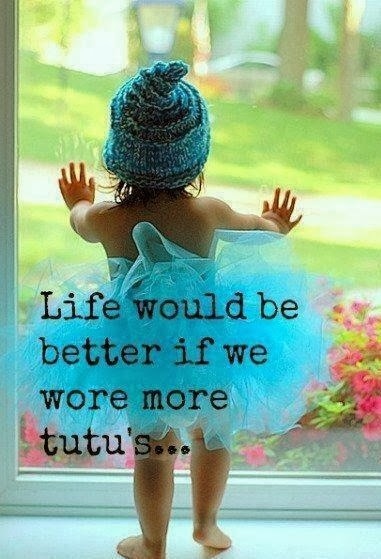 may your weekend be filled with the ones you love and tutus of course.